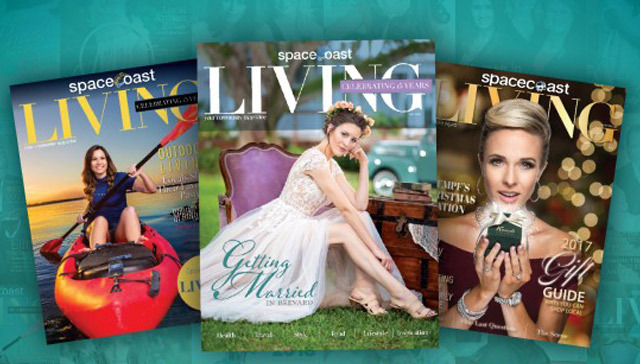 Want to have your content featured in the SpaceCoast LIVING magazine or on our website? With over 110,000 readers a month, we are always looking for fresh insights and voices from the Space Coast! Fill out the following submission form, along with a link to your website or profile, and we will get back to you!